CUBIKS is a range of bollards with a minimalistic and clean-cut design, suitable for the illumination of areas in modern urban context. 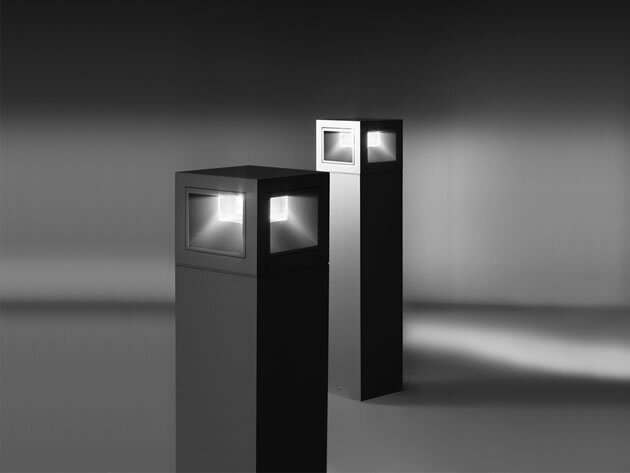 CUBIKS is totally glare-free and provides extremely uniform light distribution on the ground. 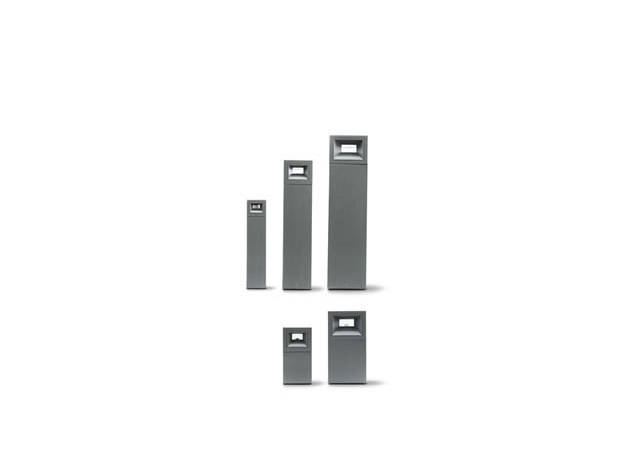 The clean, essential design of this bollard makes its installation perfect in high profile architectural projects.